Ready to celebrate? 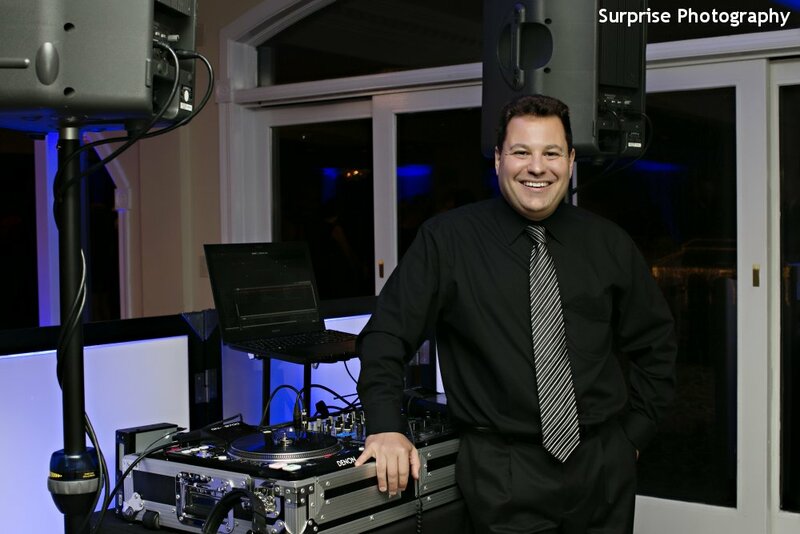 Contact DJ Bri Swatek, Spinning with Style, Your DJ for Your Unique Style to plan a Hudson Valley wedding to remember. To check DJ Bri’s availability for your wedding date, receive a complete price quote, and set up a meeting to receive personal attention throughout the process of planning your unique wedding music, please fill out the form below. How Did You Hear about DJ Bri? 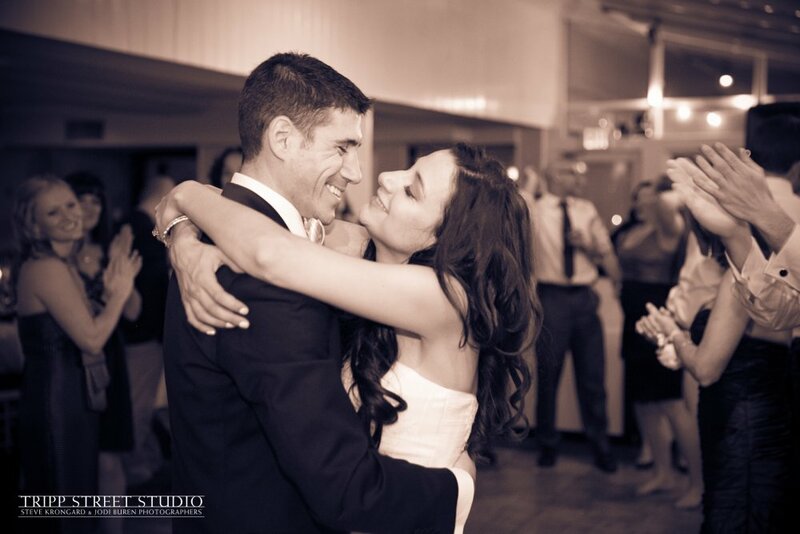 Be sure to check out reviews of Poughkeepsie Wedding DJ Bri Swatek, Spinning with Style on WeddingWire, The Knot, Google+, and Facebook — as well as photos on Pinterest and Instagram and videos on YouTube and Vimeo. For articles, ideas, and recommendations to make the most of your wedding day, visit DJ Bri’s Blog: Your Unique Hudson Valley Wedding. DJ Bri Swatek, Spinning with Style, Your DJ for Your Unique Style, serving the Hudson Valley of New York and surrounding areas of New Jersey, Connecticut, and Pennsylvania. 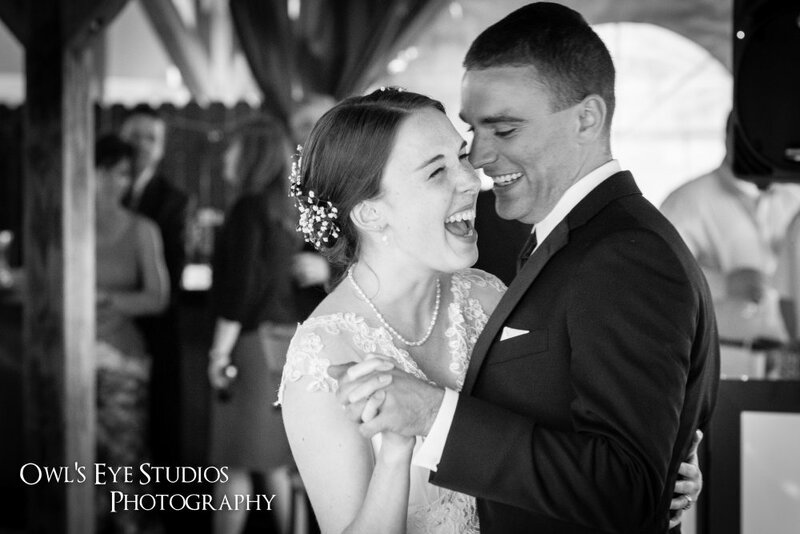 DJ Bri will personally work with you to help you share your unique style with your family and friends on your wedding day. Ready to celebrate?